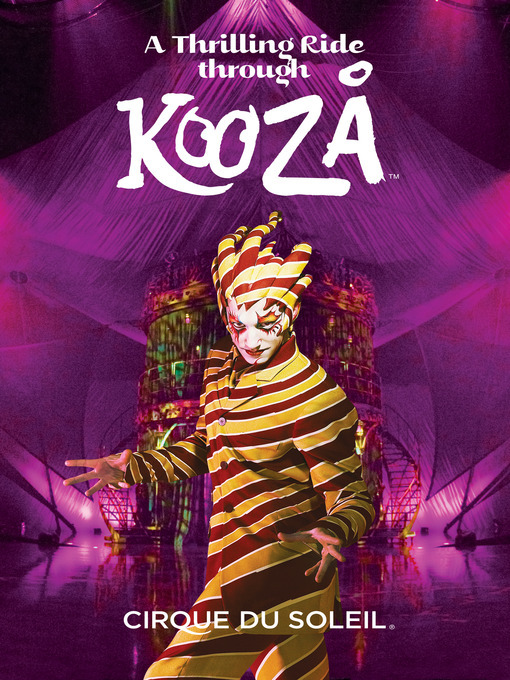 Cirque du Soleil® presents A Thrilling Ride through KOOZA™, a captivating documentary that looks at the creative process of KOOZA. Embark on a journey that starts at the beginnings of some of Cirque's creative pioneers as they share their personal voyage – and a few revealing anecdotes that highlight the multiple stages of the creation of a live show. Meet the clowns and acrobats that bring KOOZA to life as these performers discuss their experience and share a few insights into this daring acrobatic show – from studio rehearsals to the big top raising, to the world premiere in Montreal.